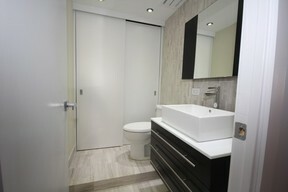 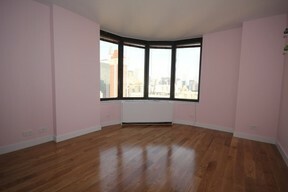 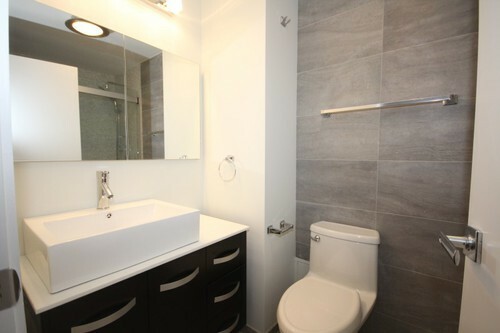 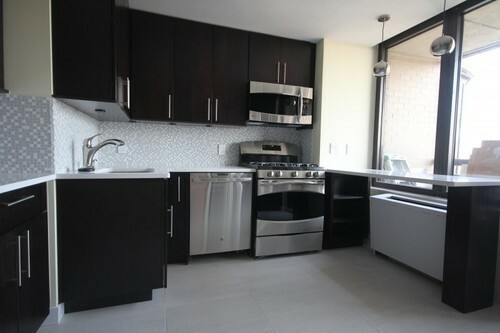 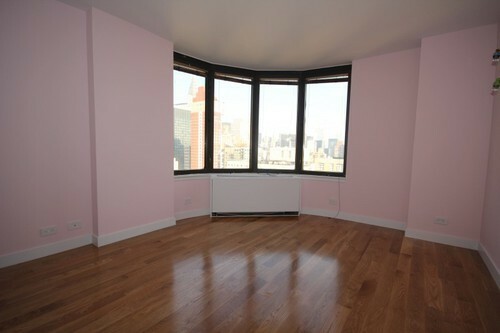 Beautifully renovated 3 BR 3 BA Corinthian Apartment 1666SF 3 BR 3 BA with fabulous renovation and beautiful Chef's Kitchen. 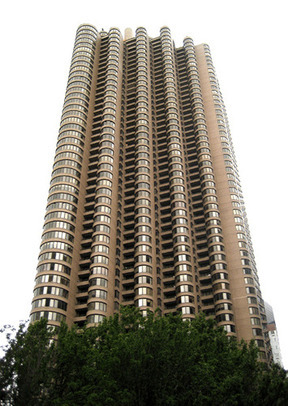 in the Corinthian Condominiums. This high floor apartment has a newly renovated open white kitchen with new SS appliances. 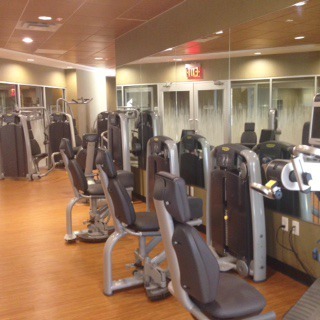 New Floors, new renovated bathrooms, smooth ceilings and crown moldings. This high end apartment is decorated to the Hilt. 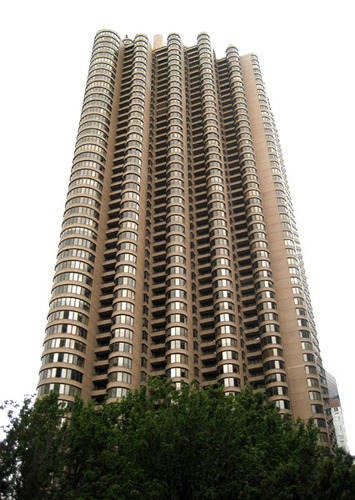 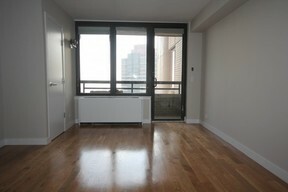 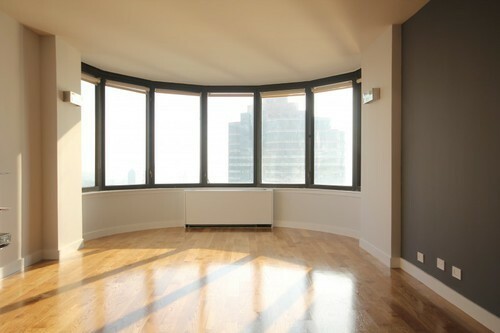 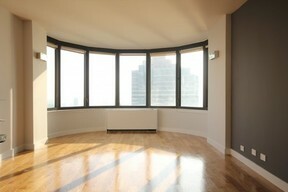 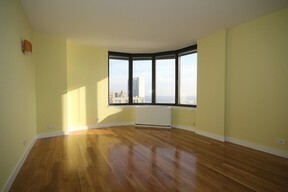 Don't miss this exciting opportunity to rent this amazing unit with the best river view Murray Hill offers. 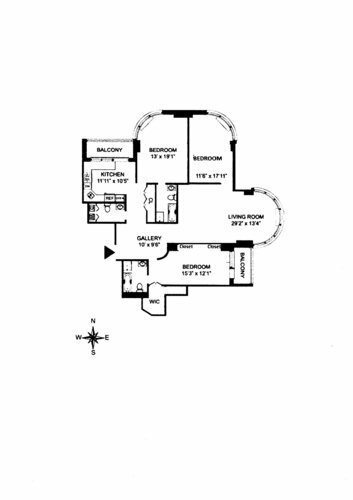 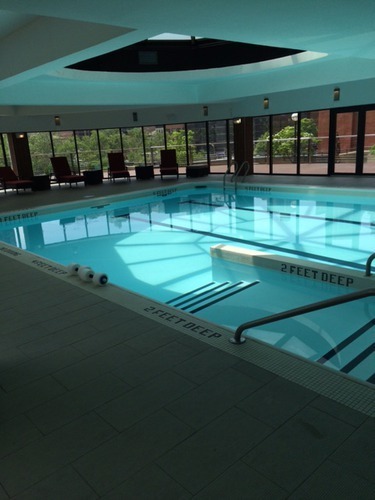 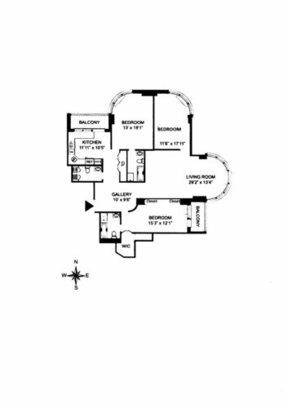 Central AC, Garage, 24/7 Doorman and Concierge Services, Valet, New 12,00 SF amenity floor with Pool, Gym, WiFi, Billiard Lounge, Golf Simulator, Yoga Classroom, Sundeck, running track, Children's playroom.